Both of these books will be released the week of May 10, 2011. In this sequel to Claire de Lune by Christine Johnson, Claire struggles with her werewolf identity, relationships, and life-threatening secrets. Corsets & Clockwork does sound divine! Great picks. Especially Corsets and Clockwork. I need to start reading steampunk. I love steampunk - I will definitley be getting the anthology. 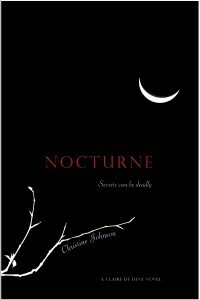 I haven't heard of these books, but I love the cover for Nocturne. New follower. 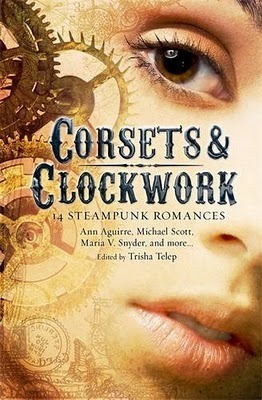 Definitely adding Corsets and Clockwork to my "to be read" list! !